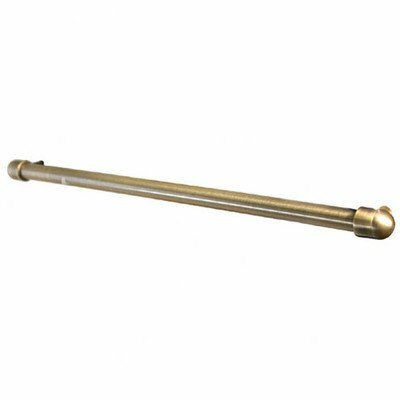 Allied Brass proud to offer the latest and contemporary center to center different trim, auxiliary door, cabinet and refrigerator pull hardware products for rooms, kitchen and bath. These solid brass pulls are available in many different center-to-center measurements, in a variety of designs and finishes that not only look great, but also provide long-lasting wear in any application. Each versatile pull making it easy to coordinate the look and feel of your interior design and easy to install the options for invisible mounting.